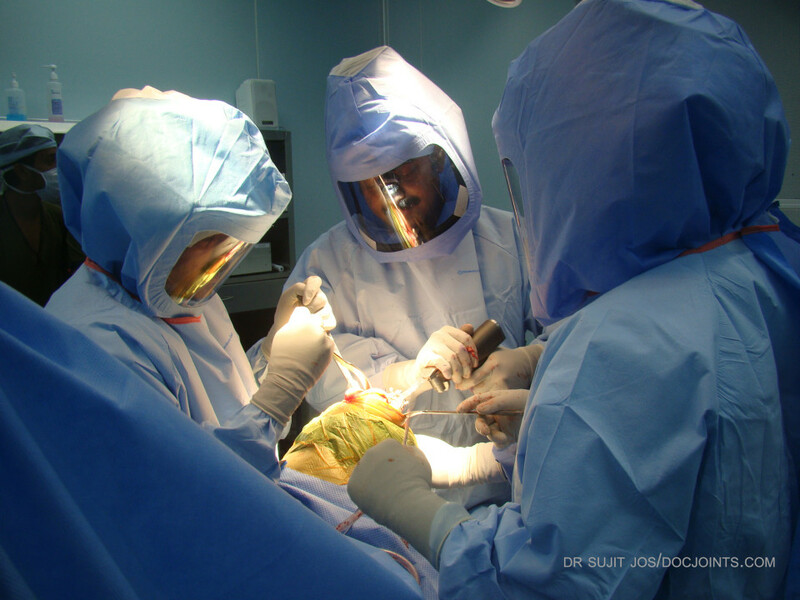 Watch Surgical Procedures - DOCJOINTS//DR SUJIT JOS//Total joint replacements with the best quality care at affordable price options at kochi, Ernakulam, Kerala, India / Knee, hip, shoulder, ankle, elbow replacement, Sports Medicine – Keyhole / Arthroscopy for Sports Injuries / cartilage preservation and cartilage regeneration techniques / minimally invasive subvastus / rotator cuff repair, biceps tenodesis, subscapularis repair, shoulder dislocation, bankart, Latarjet / Dr Sujith Jose is a renowned Orthopedic surgeon with vast experience in Joint replacement and satisfied patients from all around the world. Economical / budget knee done as special package price/ cartilage restoration, OATS, Ankle arthroscopy/ acl pcl mpfl meniscus repair/ wrist arthroscopy tennis elbow/ modular imported high quality operation theatre – Johnson & Johnson theatre with double lamina flow – The best care for your joint problems! A 36year old male patient who presented with recurrent dislocation of the left shoulder joint. This was causing recurrent episodes of pain and disability to the person. He had pain on all activities involving lifting the arm above the head and moving it outwards. 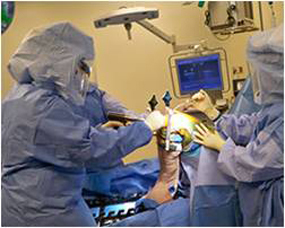 Here you can see an Arthroscopic (Key-hole) repair of the torn labrum, called Arthroscopic Bankart surgery. 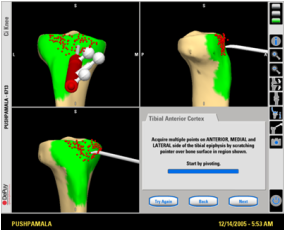 You can see Biocomposite Suture anchors used to fix the torn labrum back to the glenoid bone (cup of the shoulder joint). This video shows a rare variant of the Bankart lesion (detachment of the glenoid labrum and capsule from the glenoid bone (cup of the shoulder joint). This is called a Perthe’s lesion where the anterior glenoid labrum has a false attachment to the bone. But this does not have biomechanical strength and the shoulder was weak and unstable on movement. He had a superior labram anterior-posterior tear.